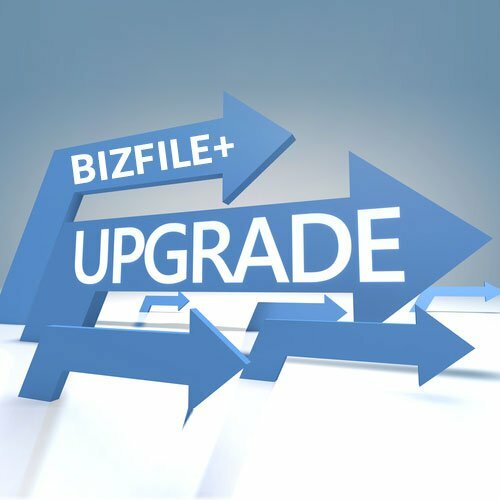 As announced on 5 November 2015, ACRA’s online business filing and information portal (“BizFile“) is being revamped and will undergo system migration to transition to BizFile+, which will launch on 3 January 2016.
a few select BizFile transactions including purchase of business information from the ACRA iShop, will not be available from 22 Dec 2015 to 2 Jan 2016. More details can be found on the ACRA’s website. 26 December 2015 to 2 January 2016. Companies are advised to complete all BizFile related online transactions before 25 Dec 2015, 11:30 pm. This includes any necessary endorsements from business partners and making payments, if required. Any incomplete transaction may require re-application when BizFile+ launches on 3 Jan 2016. During the transition period, urgent and critical time sensitive transactions can still be filed directly with appropriate proof of identity, at ACRA’s office located at International Plaza. Companies whose Annual Returns (AR) filing due date falls between 26 Dec 2015 and 2 Jan 2016. No late filing penalty and I or composition will be imposed if filed by 2 Feb 2016. Updating shareholder information to facilitate ACRA’s maintenance of Electronic Registers of Members (EROM) of private companies from 3 Jan 2016. Private companies will have up to their next annual returns filing due date or up to six months from 3 Jan 2016, whichever is earlier, to update the EROM. No fee will be charged for updating the EROM. More details on the new filing requirements, and key legislative reforms in the Companies Act and the new Business Names Registration Act can be found on the ACRA website. Need help with your Annual General Meetings or filing of your Annual Returns?